Providing you the best range of woolen shawls, jamawar shawls, jacquard shawls, pashmina shawls, embroidered jacquard shawls and acrylic shawls with effective & timely delivery. In tune with current market fashion trends, we bring forth a qualitative assortment of Woolen Shawls. Designed to perfection, our offered shawls are developed using quality-assured fabrics and yarns. The offered woolen shawls are available from us in diverse sizes & customized options as per the customer’s choice. As well, our woolen shawls are demanded among our clients for their excellent finish, attractive design and beautiful prints. By utilizing skills of our adept professionals and creative designers, we are offering Jamawar Shawls. Our skilled designers put their best efforts to design these shawls by utilizing the best quality wool and other related fabrics. This shawl can be wrapped in different way as per the latest trend and fashion. 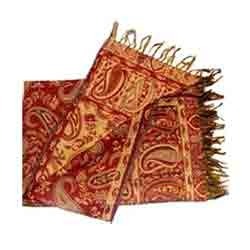 Also, our offered shawl is available in several sizes & colors options accordingly with the customer’s demand. 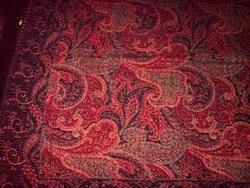 We have gained a remarkable position in the market by offering a distinguished range of Jacquard Shawls. 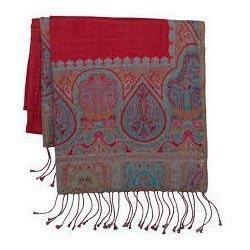 These shawls offered by us are perfect attire to carry in winter season with formal as well as casual wear. The offered shawls ensure perfect style statement when carried in parties and special occasions. 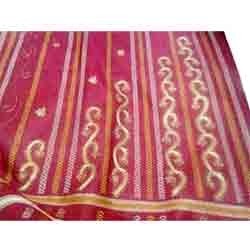 We offer these shawls in varied sizes at market price in a committed time frame. 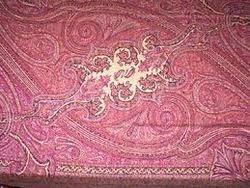 We feel proud to bring forth a distinguished assortment of Pashmina Shawls. Our shawls are designed from the guaranteed fabric and modern machinery with utmost care by our experts following the latest trends of market. As well, these shawls are quite popular among girls for their simple yet elegant looks. Our valuable customers can purchase these shawls from us at reasonable price in a stipulated time frame. 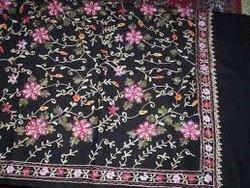 We are the leading manufacturers of embroidered jacquard shawls. We are manufacturing these in very coloful and attractive designs that are as per the set industry standards and the current fashion trends. These are manufactured using one of the best processes known and thus have a better finished result. We are engaged in manufacturing, exporting and supplying a unique array of Acrylic Shawls, which are widely appreciated amongst clients across the nation. Made of soft, warm and skin friendly materials, our shawls are available in different designs and patterns. Moreover, we ensure clients that the products we offer are available in accordance to the prevailing market trends.